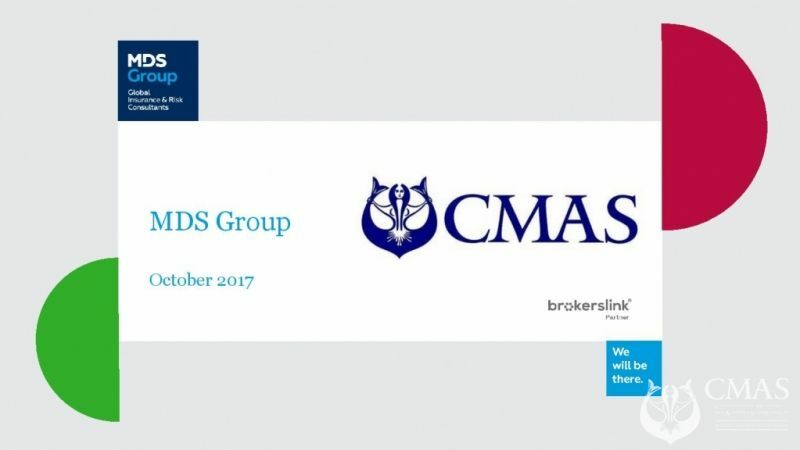 On the recommendation of Anna Arzhanova, President of CMAS, and in order to bring CMAS closer to its members worldwide, CMAS and MDS Group offer you a unique insurance solution valid locally and internationally. accident and medical insurance to our members. It will also allow a tracking of all members through an Automatic Number Identification (ANI). 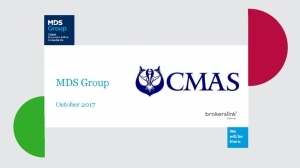 and one license is valid for all CMAS disciplines. The prices are 14€/each (pool) and 22€/each (open water). and offer better coverage to all members.